Ap Ozac themes has been purchased 6, rating: 4/5 based on 4 reviews. Ap Ozac is built on powerful modules like SEO, Mega Menu, Daily Deal, Ajax technology, Slideshow, Quickview, etc. This theme has a simple, clean and modern design. In addition, it has a powerful admin panel that makes business and management more efficient. This theme is fully compatible with all devices such as mobiles, tablets, computers, laptops, screens, etc. Furthermore, Ozac Shopify theme is fully customizable and easy to use. 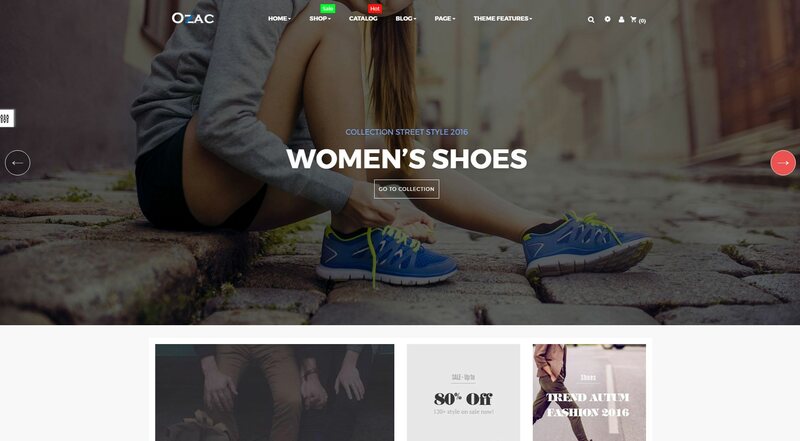 Choose and discover Ap Ozac Shopify theme today!